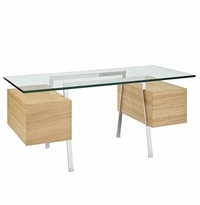 Browse our huge selection of modern office furniture below. 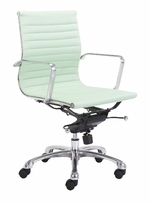 We have everything from premium designer executive office chairs to office furniture collections, conference room tables, and bookcases. 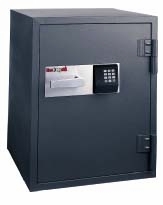 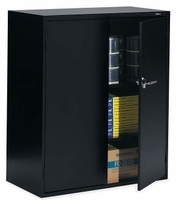 Also be sure to browse our wide selection of Fireproof Safes and Filing Cabinets. 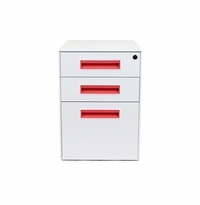 We offer literally thousands of modern office furniture products at prices that will make your jaw drop. 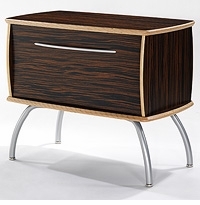 Many of our items can be made to your custom order with a variety of leather types and colors. 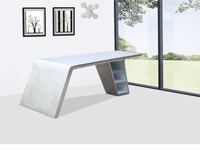 Let us be the one-stop-shop for your interior design needs. 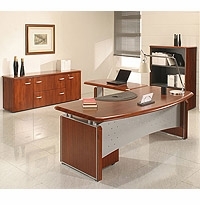 We are proud of serving you the best quality high end modern office furniture at affordable cost. 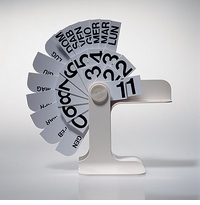 We feature modern classic design icons at cost effective prices. 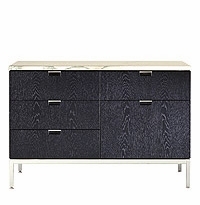 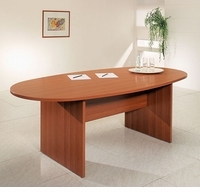 All modern office furniture are 100% crafted from world class materials. 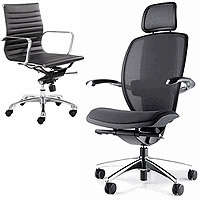 Our modern office furniture warehouse has 1000+ office furniture set in stock and can ship within a few short day. 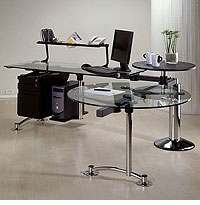 Gibraltar Furniture specialize in office furniture. 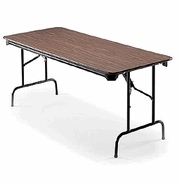 All of our representatives are well-versed with our full range of products. 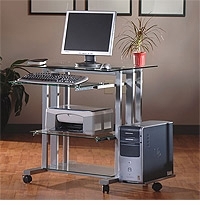 Call us for more info @ 1-800-416-3635. 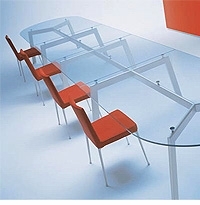 We are pleased to assist you with any questions about modern office furniture.